The procedure is still in its very early stages but researchers are already seeing a lot of potential in the technology. 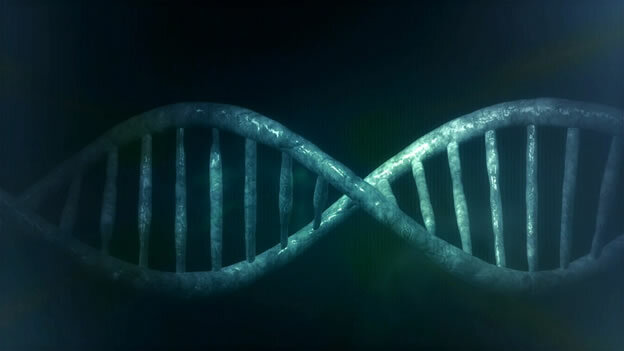 Researchers have especially lauded this new gene-editing procedure because they reckon that it will have huge impacts for generational mutations that are passed on to offspring. According to experts, a single edit will be enough to remove disease-causing genes from the patient as well as everyone else that arises from the lineage. The impact of this new procedure will definitely be huge as it has the potential to be applied in a variety of other genetic disorders. The breakthrough came to be because of the CRISPR-Cas9 gene-editing tool that was applied for the tests. This tool is able to find mutations and remove them from the sperm. DNA quantification has been key to identifying the purity of embryos over the years. Edited genes are normally capable of repairing themselves with or without external interference. With the new technique, external interference is not needed at all as the genes can perfectly fix themselves. Attempts by other researchers previously had fewer positive outcomes. Embryo-editing attempts have been done before in China but the experiments resulted in mosaicism. Because of the recent success, researchers and experts are now surer of making huge positive strides in the future. The researchers at MIT and Harvard have already commended the recent work, terming it as a key to eliminating genetic diseases that are far too common. The team behind the new discoveries have also shone the light on the positive effects that the research will have on IVF. Currently, many concerns exist when it comes to securing healthy embryos. These concerns will be issues of the past according to the researchers. While gene-editing techniques have been praised for the potential, concerns have also not been absent. Many people have exhibited fears that the world might become obsessed with getting the perfect designer babies. The researchers were keen to point out that their research work was done under the consideration of recommendations made by authority bodies like the National Academy of Medicine and National Academy of Sciences. These bodies have various recommendations on human genome editing. Among the key settings that are covered by the recommendations are; the areas that gene editing can be used in biomedicine, gene editing in the treatment of human diseases and gene editing in the prevention of illnesses. © 2018 Copyright Andrew Cioffi - All Rights Reserved Disclaimer: The above is a matter of opinion provided for general information purposes only and is not intended as investment advice. Information and analysis above are derived from sources and utilising methods believed to be reliable, but we cannot accept responsibility for any losses you may incur as a result of this analysis. Individuals should consult with their personal financial advisors.